When hiring chemical toilet units from us it is essential that we maintain a regular service of your product to ensure your product is kept to a hygienically high standard. The cost of this service is included in the hire of your chemical toilet. Please note, all toilets requiring servicing need to be located within 10m of a suitable area for our truck to park in to carry out the service. Our hire manager is always contactable on 01227 752 101 should you have any immediate worries or for emergency servicing. Units are serviced using our high specification van by one of our friendly drivers. If you have one of our larger units on hire, with an optional integrated waste tank, we can arrange for your unit to be serviced by a large tanker. 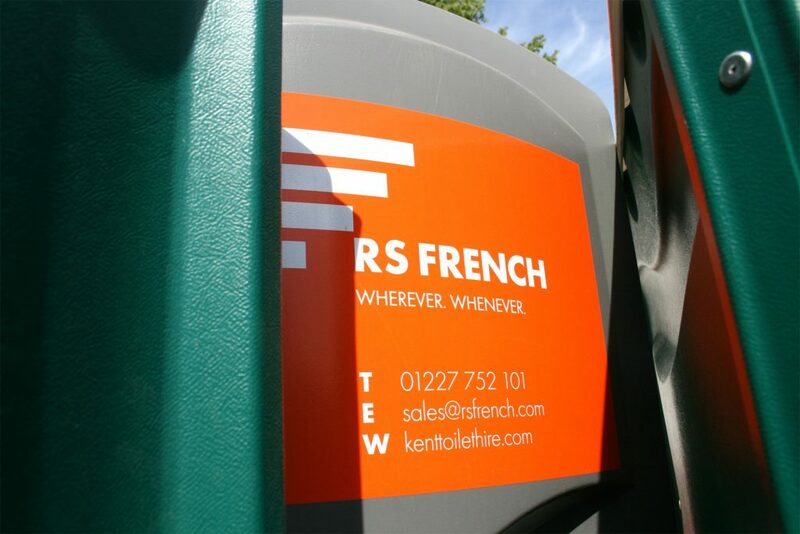 All our toilets are specifically made so that you can quickly and easily keep them clean and hygienic. All surfaces are easy, wipe clean plastic surfaces on which normal household cleaning products can be used. We do advise that toilets are wiped clean daily to avoid unwanted, stale smells or a build up of dirt from work boots/shoes.